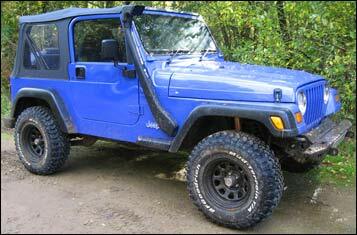 Over the years we have powder coated many off-road steel wheels. The most popular being wheels for Land Rover and Jeep. Items that receive rough treatment are suitable for powder coating. Allow us to powder coat your bonnet shield, door protectors, roof racks, bumpers, air inlet pipes, exhaust pipes, and engine grounding plates in matching satin black with a paint system designed to be treated rough.